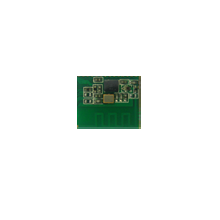 ► Support for Bluetooth low energy with low energy . ► Fully qualified Bluetooth® v4.0 specification system. ► Dual-mode Bluetooth/Bluetooth low energy operation. ► HCI mode operation with full Bluetooth stack. ► HID proxy mode for boot mode support and stackless operation. ► High-sensitivity and Bluetooth low energy receiver. ► Full-speed USB 2.0 interface. 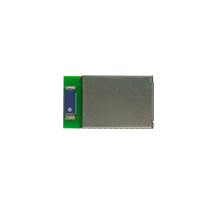 Bointec BSW403C is a single-chip radio and baseband solution for Bluetooth 2.4GHz systems including EDR to 3Mbps. 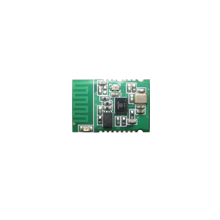 Dedicated signal and baseband processing is included for full Bluetooth operation.Bointec designed CSR8510 based BSW403C module/dongle PCBA to reduce PCB area and the number of external components, including no requirement for an external balun. Customer can use in computing devices or embedded devices, such as PC, Laptop, Tablet, USB dongle, etc.